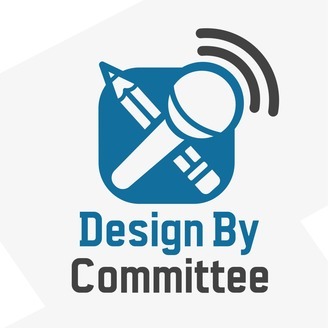 Design By Committee is a live, call-in show answering your questions about UX, product design, content, research and anything else releated to tech, hosted by two industry veterans with two decades of experience designing, building and launching tech products. In this week’s pod, we continue our accessibility series as we sit down with expert Derek Featherstone. 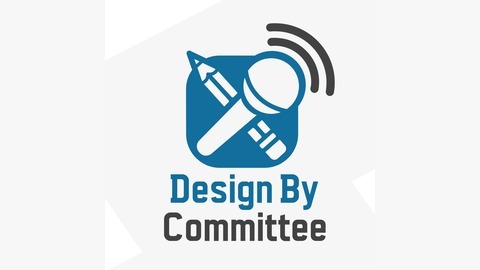 Derek discusses the distinction between inclusive design and accessibility and why inclusive design is necessary to make any digital experience accessible. Derek teases out his latest venture that may or may not include writing a book. Matt and Justin also take a look at LinkedIn tactical marketing plan and you’ll be surprised by their feedback. Find Derek on Twitter and on his website. You can access a transcription of this podcast here.